On April 4th, CFTC Chairman Christopher Giancarlo gave his last speech at Eurofi in Bucharest, Romania. He covered many topics throughout his speech but most importantly, he covered crypto assets and their approach to them. 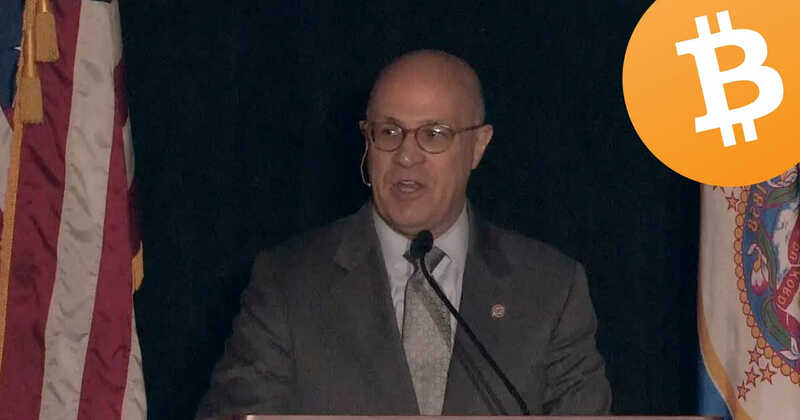 He explicitly stated that the CFTC has resisted calls to “suppress the development of crypto assets” and that allowing products like Bitcoin futures have helped in determining the appropriate value of Bitcoin. The Chairman values quality when it comes to regulation and oversight, not quantity. By having the best cooperative supervision, it should in turn help grow both markets. It is important to note that this is the Chairman’s last speech as he will be stepping down as Chairman this April. Having said that, he felt it was important enough to recommend to both the US and Europe not to overregulate the crypto markets and by removing regulatory barriers, it will help both markets grow. Cooperation is key.